We were called to a shop in #Cardiff #SouthWales to have a look at what we could offer them for #PestControl #PigeonControl . 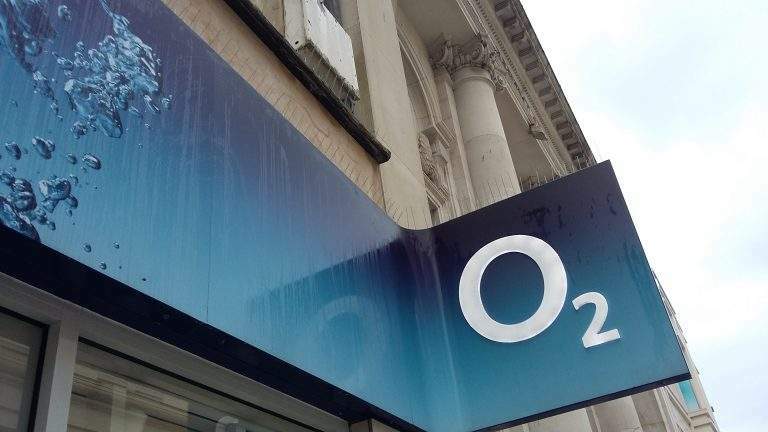 We found that the #Pigeons were roosting on the top edge of the shop sign and then using the front of the sign as a toilet. Our recommendations were to wash down the sign as the #Pigeon guano is toxic and can damage brickwork and hard surfaces if it is left too long. Then install specialist #BirdSpike #PigeonSpike to the top edge of the sign to stop the #Pigeons roosting there. 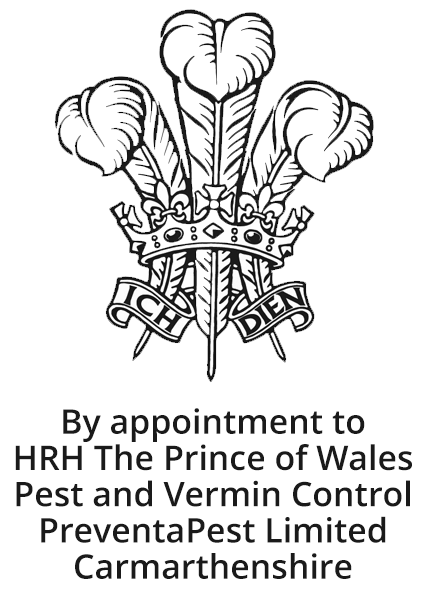 As a #PestControl company in #SouthWales who specialises in #BirdControl #PigeonControl this job was a small one but an important one none the less. If you require more information or to book a free site visit please call us on 01269 844503. Recently contacted PreventaPest to deal with a cheeky intruder! Top class service! Have been working at an office where these guys call and to be honest they are great. I can thoroughly recommend this company. They reacted quickly and courteously to my problem. Lovely people, great service. All round first class. Can't fault this company, they did a treatment at my mothers house. They dealt with the mother very quickly and without a fuss, excellent. I've worked with the Preventapest team on numerous customer sites, extremely professional and a pleasure to work with. Highly recommended!! This team have looked after us for a short period but by God they are good, would highly recommend. PreventaPest Limited is a limited company in England and Wales (#05551966). Registered Office: 1 Bryn Dreinog, Capel Hendre, Carmarthenshire, SA18 3RJ.